The 2010 Festival des Films du Monde (FFM), or the Montreal World Film Festival as we say in English, drew to a close on September 6. Prior to the closing night screening of Bertrand Tavernier's period film La Princesse de Montpensier (The Princess of Montpensier), awards were presented at the Theatre Maisonneuve in Place des Arts. Leading the way was the Belgian-Dutch film Oxygène (Oxygen) by Hans Van Nuffel, which tells of a man dealing with cystic fibrosis. It took the main prize, the Grand prix des Amériques. It also won the Prix du jury œcuménique (Ecumenical Jury Award). Other multiple award-winners included De la Infancia (From Childhood) which won Best Screenplay and Best Latin American Film, Tromper le silence (Silence Lies) which won the Innovation Award and Canadian Audience favourite, and Das Lied in Mir (The Day I was not Born) which won the FIPRESCI prize, a special mention for the Ecumenical Jury prize and shared the general Audience Award with Parajos de papel. 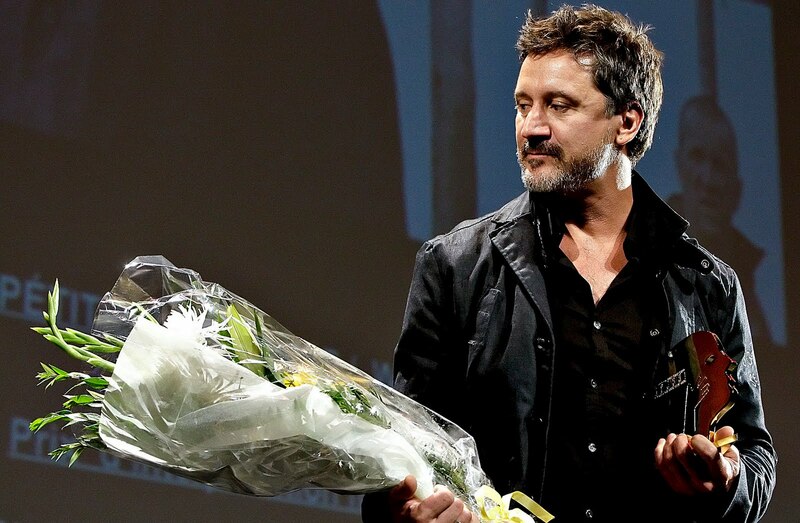 François Papineau took the Best Actor prize for his work in Louis Bélanger's Route 132, while Eri Fukatsu won Best Actress for the Japanese film Akunin / Villain by Lee Sang-Il.